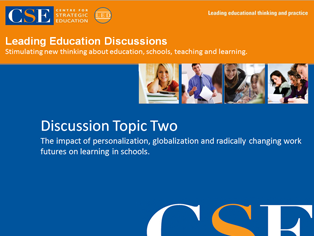 The impact of personalization, globalization and radically changing work futures on learning in schools. Increasing numbers of educators are becoming more convinced that the industrial factory-style model of schooling is no longer fit for purpose to equip young people for the future. For a start we are currently experiencing the biggest seismic shift that humankind has faced to date - the rise of artificial intelligence. Robots are now our co-workers - like Watson, a robot who undertakes medical diagnosis and can digest 2 million medical texts in 3 seconds to identify a human medical condition. Education thinkers are now asking what capabilities will distinguish us from robots in the future workplace? Globally, new approaches to school education are increasingly focused on harnessing learner engagement and the personalization of learning. At the same time there is the increased globalization of everything – from the shops you find in Paris and Beijing, to education technology, global chains of schools and global benchmarks against which we can measure our education success - best exemplified in the OECD’s PISA tests. 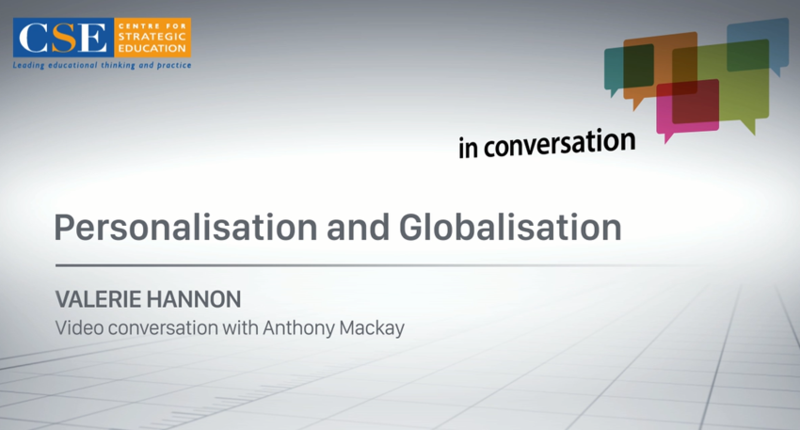 Globalisation and personalisation raise a number of paradoxes for schools. How will learning grounded in personal passions also ensure the strong sense of interdependence and global collective responsibility required to protect our planet from destruction? How will homogenization of curriculum through globalization deal with the equal importance of localism, diversity and the preciousness of indigenous knowledge? 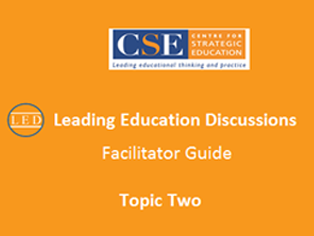 This discussion provides the opportunity to explore these contemporary trends and education’s response to them and generate debate related to their inherent paradoxes. 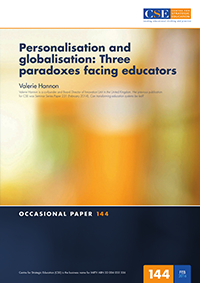 Occasional Paper number 144: Personalisation and globalisation: Three paradoxes facing educators , Valerie Hannon, Co-Founder, Innovation Unit UK. 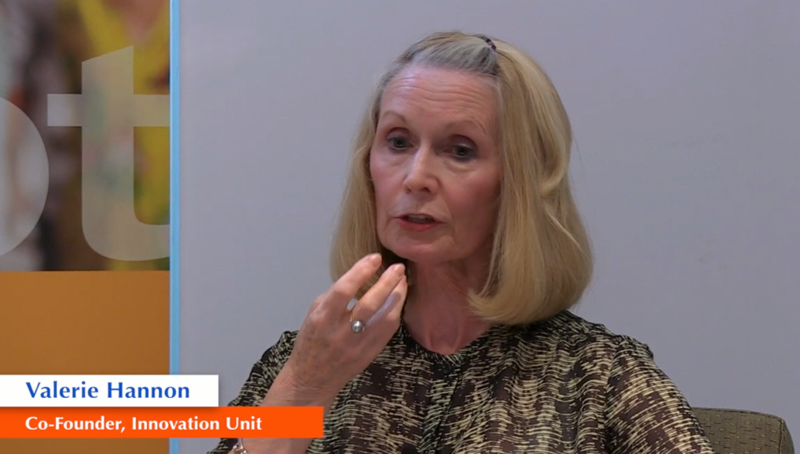 The full ‘conversation’ between CSE CEO, Anthony Mackay AM, and Valerie Hannon, Co-founder of the UK’s Innovation Unit as part of CSE’s In Conversation series. • globalization and localism in education.